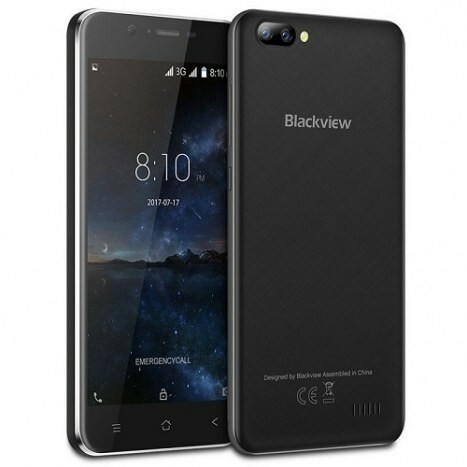 Blackview A9 Pro is a budget smartphone. Entry level price doesn’t always mean cheap build quality and low specs, especially when talking about Chinese manufacturers. And the A9 Pro justifies just that. 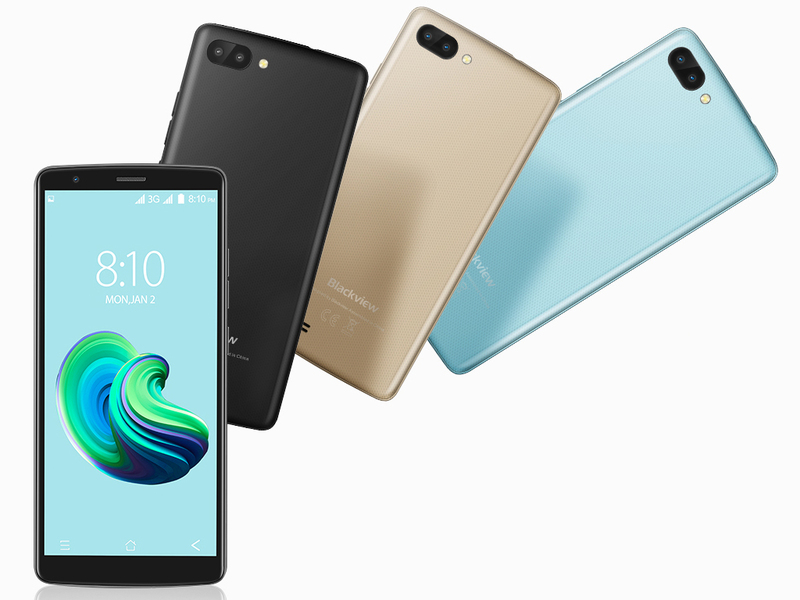 Although relatively a beginner in the smartphone market race, the company has been launching products that have features on par with the products of manufacturing giants. 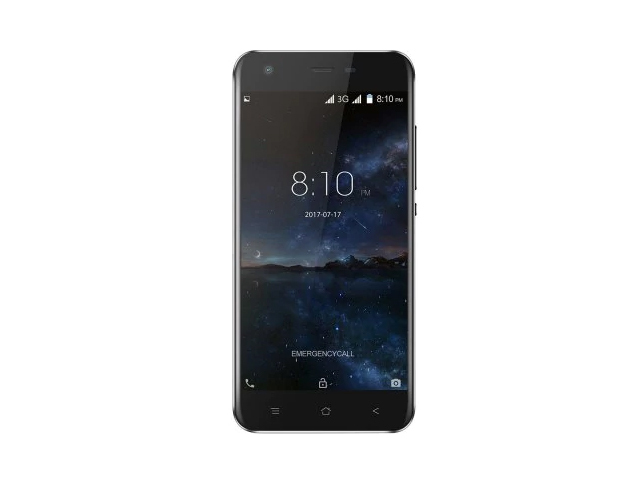 The mobile phone features a metal body made of CNC machined aluminium which gives it high strength and corrosion resistance yet lesser weight. It is covered with a rubber coating which will make sure that the mobile stays in user’s hand however careless. On the front, the Home Button is integrated like the iPhone 7 and Xiaomi Mi 5 giving it a clean look. 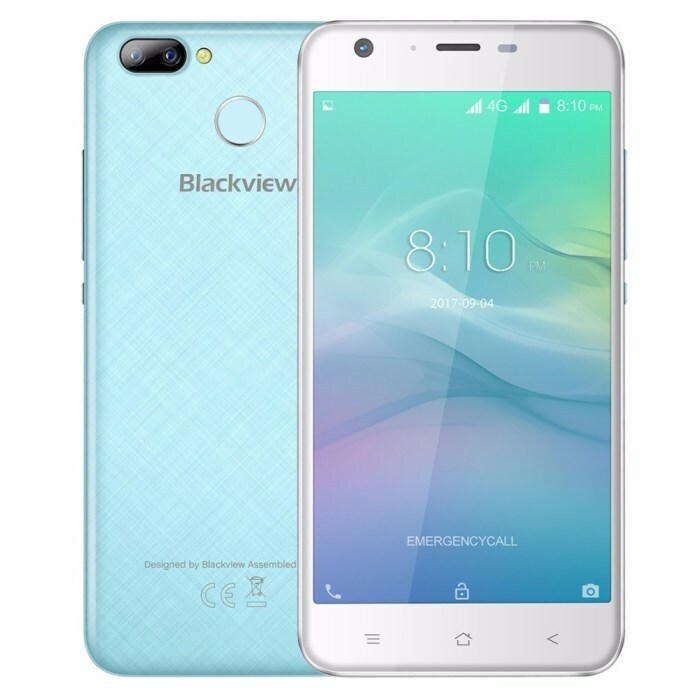 The Blackview A9 Pro also comes in four different colours namely Champagne Gold, Iron Blue, Pearl White and Matte Black. Every colour is sure to catch attention and look good. The good news don’t end there. For those who hate the huge displays that have become a standard, the A9 Pro will feature a 5″ AUO display with 720p resolution and 2.5D curved glass on top. In addition, the MediaTek 6737 SoC is onboard along with 2GB RAM and 16GB of storage. These specs doesn't sound that great but one should remember that this phone is priced almost half as much as the Xiaomi Redmi 4. As for camera, the front camera carry a 2MP sensor while the dual rear camera carry an 8MP as well as a 0.3MP sensor from Samsung. The camera offers a vivid, detailed and clear reproduction of images. Optical image stabilisation means that pictures and video will turn out good even if shot while in motion. In short, is designed to offer quality photography experience at an affordable price. The fingerprint scanner may not be the fastest out there but it gets the job done and it unlocks the phone straight from the standby mode. 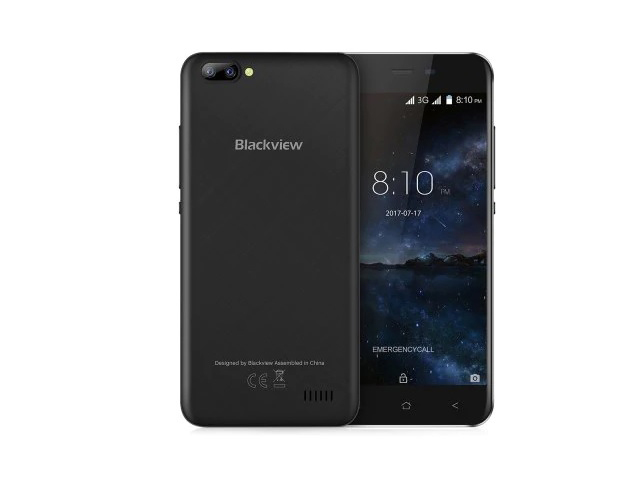 The Blackview A9 Pro comes with the Android 7.0 out of the box with the proprietary skin on top of it. The skin removes the app tray and redesigns the icons. The are quite a few gesture and motion controls that work quite well. User can also use a one-hand operation mode that works quite well, use a floating dock and so on. 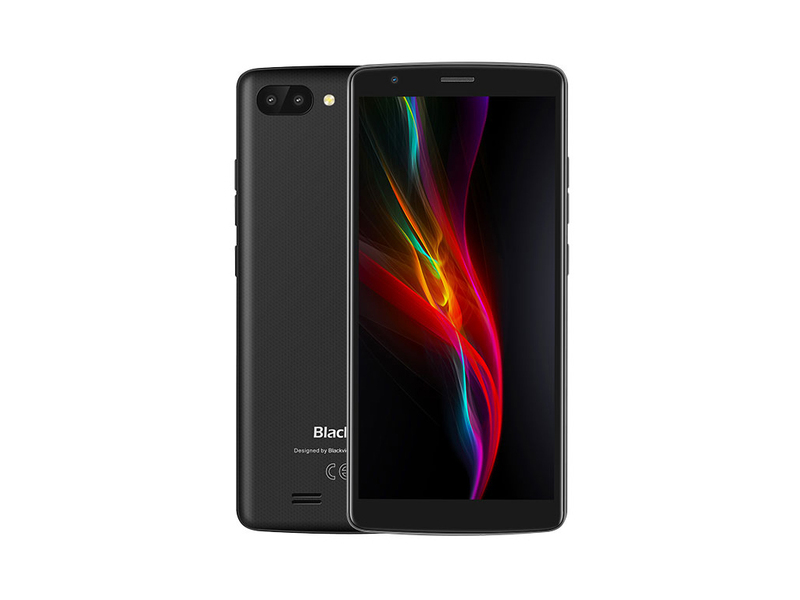 Although the dimensions of the phone, 5.65×2.85×0.36 inches, makes it hard to fit a decent battery, the phone is powered by an impressive 3000mAh lithium ion battery by BAK batteries which is quite good in this price range. 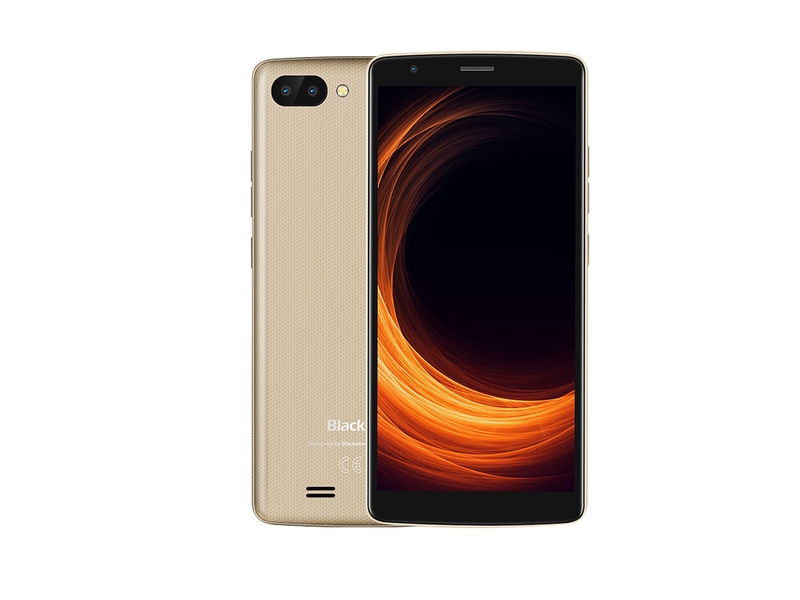 The smartphone is 4G compatible and offer high-speed browsing, streaming and downloading experience when paired with the right network. The mobile phone is provided with a type C USB port which result in faster data transmission. Also, it offers other wireless connectivity features such as 3G, Wi-Fi, Bluetooth, GSM and GPS. It accommodates dual Micro sim card slots. Petite. Classy. Slow. 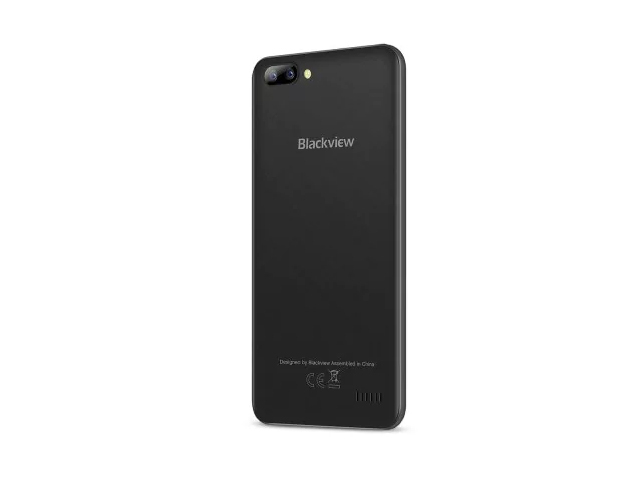 Timeless and clean design is one of Chinese manufacturer Blackview's trademarks. 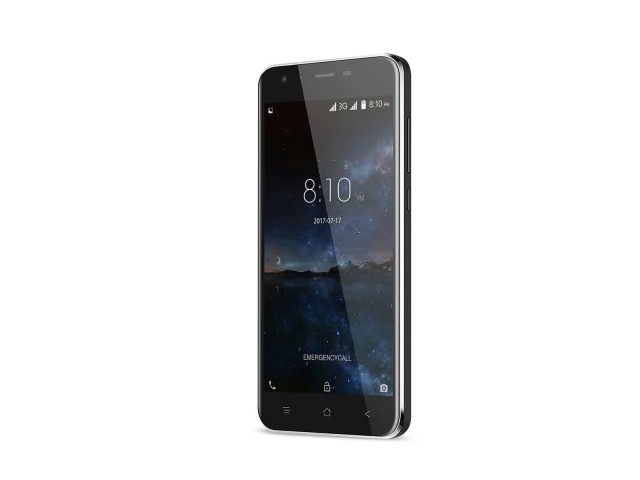 Next to Blackview's outdoor smartphones, the petite A9 Pro seems almost out of place. 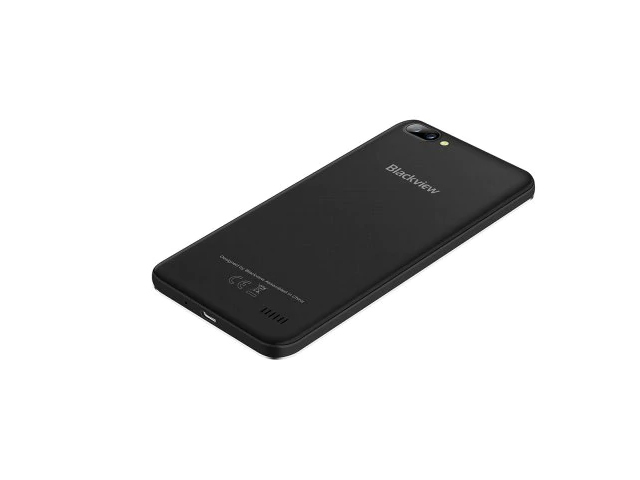 The smartphone's hardware cannot keep up with Blackview's other offerings. Still, the A9 had a few tricks up its sleeves. Positive: Good cameras; nice display; fast fingerprint sensor. Negative: Relatively high price. 56% Test : Blackview A9 Pro, un double capteur sur un smartphone à 100 euros est-il crédible ? 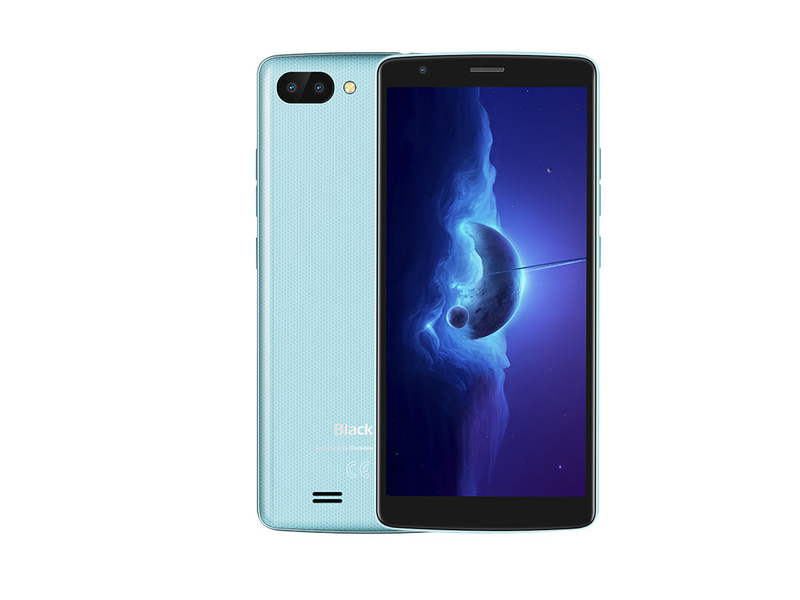 Positive: Good price; nice dual cameras; good display; decent processor; good connectivity. Negative: Only 16GB ROM. 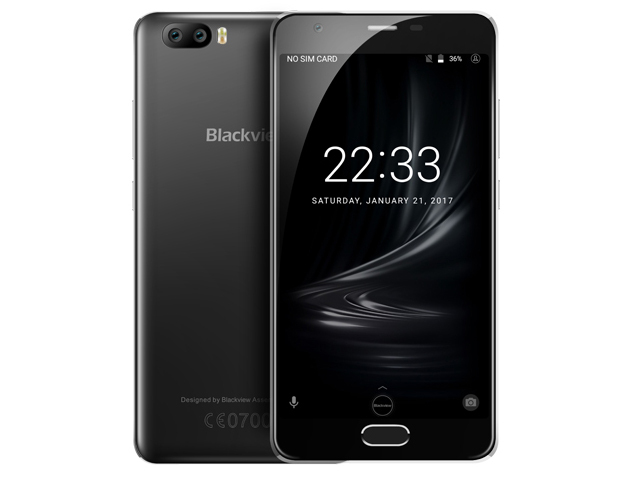 The Blackview A20 is a smartphone for an extremely small budget. With Android Go and a dual-camera set-up, it should offer at least a modicum of comfort. You can learn whether it is the case in our review. Positive: Good price; nice performance. ARM Mali-400 MP2: OpenGL ES 2.0 GPU for ARM based SoCs with 2 fragment processors and 1 vertex processor.ARM Mali-T720: Integrated graphics card in ARM based SoCs. Can be configured with up to 8 cores (T720 MP8) and 650 MHz core clock (at 28nm). Supports OpenGL ES 3.1, OpenCL 1.1, DirectX 11 FL9_3, and Renderscript.ARM Mali-T720 MP2: Integrated graphics card in ARM based SoCs. Can be configured with up to 8 cores (T720 MP8) and 650 MHz core clock (at 28nm). Supports OpenGL ES 3.1, OpenCL 1.1, DirectX 11 FL9_3, and Renderscript.Non demanding games should be playable with these graphics cards. Imagination PowerVR GE8100: Integrated graphics card for entry level ARM SoCs. Smallest variant of the Series8XE series of GPUs (GE8xx0) with a peak fillrate of only one pixel/clock.» Further information can be found in our Comparison of Mobile Graphics Cards and the corresponding Benchmark List. MT6580M: Quad-core SoC (4x Cortex-A7 at 1.3 GHz) for tablets and smartphones.MT6737: ARM based quad-core SOC (4x Cortex-A53) with 64-bit support and a clock of up to 1.3 GHz.MT6739: Entry level quad core soc (4x Cortex-A53 at up to 1.5 GHz) with an integrated LTE modem (Cat. 4 DL / Cat 5 UL), Wifi and PowerVR GE8100 GPU. 65.46%: This rating is bad. Most notebooks are better rated. This is not a recommendation for purchase.» Further information can be found in our Notebook Purchase Guide.